Britcom Direct offers manufacturers and retailers added value, through selling and refurbishing returned and surplus stock in wholesale quantities online. The organisation specialises in home appliances, gardening tools and consumer electronics. 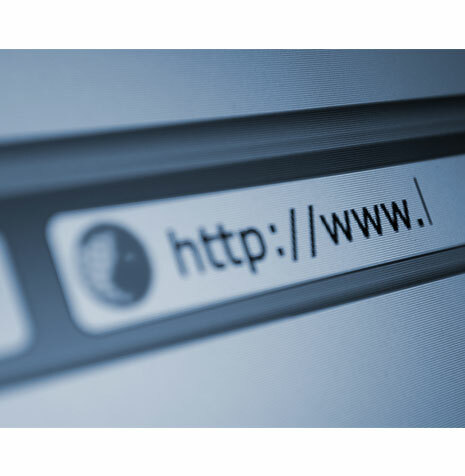 After encountering problems with the high cost of its previous hosting provider, the company began researching into replacement partners. Britcom also required a new website developer to support and maintain the company’s heavily visited website. “We started to look for a dedicated cloud hosting solution as the best way to ensure continuity for our online business and to ensure the ability to sustain a complex and data-heavy web system. Our trading platform is vital to our organisation, therefore having a high level of availability and accessibility is essential for the success of the business. virtualDCS was highly recommended to us by a client, and we were equally impressed by both their customer portfolio and their wealth of experience in a variety of business sectors. Their secure cloud hosting services, as well as the team’s ability to work closely with Britcom, convinced us that they were the perfect fit for our business. virtualDCS combined a high level of skill, experience and service for an affordable price, said Paul, Group Operations Director for Britcom. We considered solutions from three providers, assessing their understanding of our needs and the ability to explain fully and openly the benefits of the solution that the hosting providers were offering. On review of this, we selected virtualDCS. Richard May, Managing Director of virtualDCS said: “Our VMware based platform is designed to guarantee the highest level of availability possible. 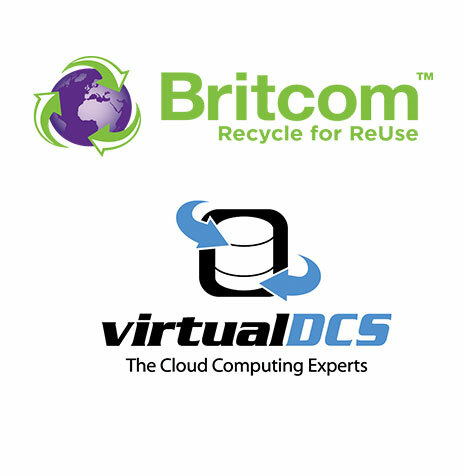 When we spoke to Britcom we knew that the company would benefit from our services, however, since our primary focus is on virtualisation, we needed to partner with another company to create the solution required. To provide the web development service virtualDCS collaborated with RF Media. RF Media is a Huddersfield based website development and design company, with over 20 years’ industry experience. Their customers include Citizens advice and the University of Huddersfield. Rich Garnett, Managing Director of RF Media said: “Britcom’s website is a crucial factor behind the growth of the business and after reviewing the requirements, we were confident that we could provide a development service that reflected the importance of this. “We chose the virtualDCS-RF Media solution as we felt that the specifications not only suited our requirements, but they also made a good team. So, for us it is effortless and efficient to work with both companies,” commented Paul. “With virtualDCS, we had a fast and smooth migration process and the solution has allowed us to have continuity within our online operations. During the implementation and onwards, we have appreciated the availability and good communication that the virtualDCS team has shown. Overall, we are very happy with the way the hosting services have worked to date. They have proven to be a secure and high-performance solution for our business. RF Media has also been excellent in assessing the requirements of our company, we have some exciting new projects and ideas that we’re currently working on with the team to help continue our business growth. It is a pleasure to work with professional organisations like virtualDCS and RF media. I would not hesitate to recommend either of them,” continued Paul. 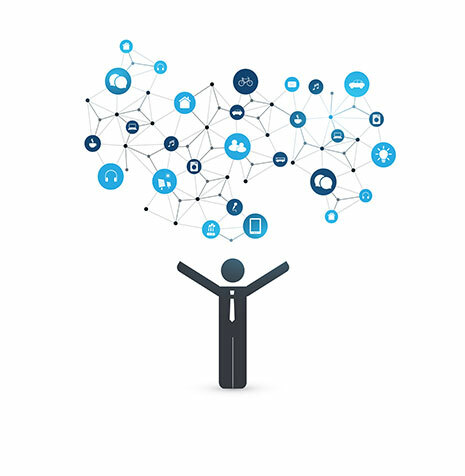 Want to read more about our Cloud Hosting services?